As the calendar shifts to November, Halloween is squarely in the rear view mirror. Candy gets stashed away (or eaten) to make room for turkey and fixings, and the football season is in full tilt with plenty of fans ready for that mid-season push to make the playoffs. It also means a slew of Thanksgiving Day football games and plenty of savory tailgating recipes to satiate those Turkey Day cravings. Instead of the standard wings and snacks, why not add a little holiday flavor to your routine? Here are five delicious recipes to add to your tailgating menu this holiday season. 1. 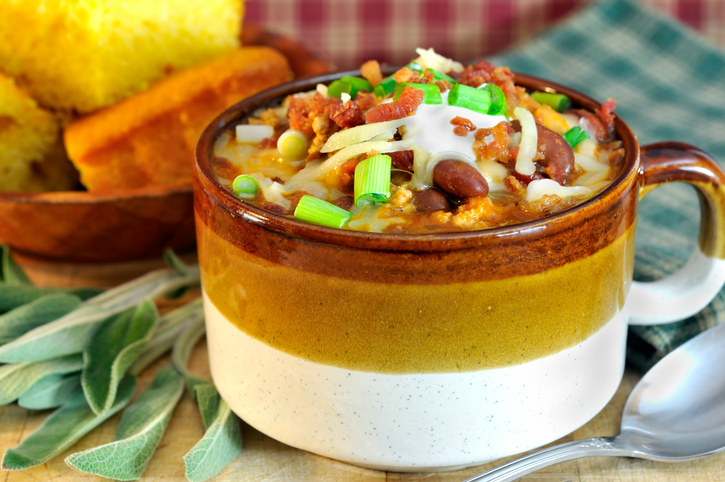 Turkey Chili – You could haul a propane tank and oil to try your hand at frying a turkey in the parking lot, but a big pot of turkey chili is a great way to add some holiday flavors to this classic, warming dish. Try it with a mixture of ground and sliced turkey for a different texture, and throw in a bit more pepper for some added flavor. Toss some cornmeal directly in the chili to thicken it up, and try lemon juice to give the flavor some zest. 2. 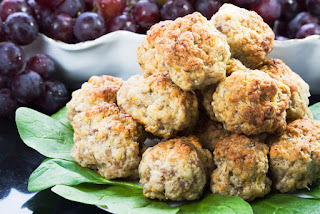 Stuffing & Sausage Balls – As if stuffing wasn’t delicious enough on its own, plenty of Thanksgiving recipes add a bit of sausage to the mix for a spicy kick. To keep things bite-sized and easy at your tailgate, try combining stuffing into a sausage ball recipe for a poppable snack. Add a side for cranberry dipping sauce and you’re good to go. 3. Cranberry Punch – Every tailgate needs a drink to take the edge off and get fans in the mood. 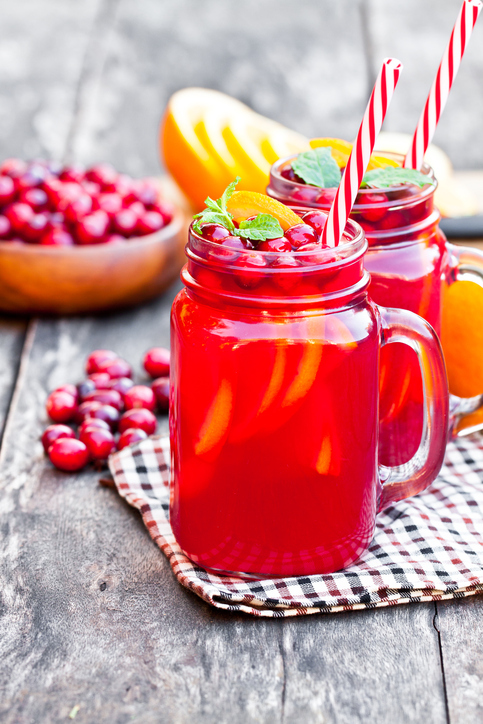 Try making a citrusy punch with a cranberry base for a light, refreshing dose of liquid courage. 4. Fried Mashed Potato Balls – Stuff them with cheese or eat them plain and dip them in gravy. However you like your mashed potatoes, the fried ball version of this wonder starch is a no-mess option your tailgate guests will inhale on sight. 5. Sweet Potato Muffins – It may sound weird, but it tastes delicious. Use any style of sweet potato you prefer and finish them off with a marshmallow cream to replicate a candied sweet potato casserole. Want something a little sweeter? Swap out the sweet potato for pumpkin pie filling. Any successful tailgate party ends with plenty of full stomachs and empty plates…and maybe a nap. What Thanksgiving-themed recipes do you plan to have at your tailgate this Thanksgiving holiday? Share your favorite foods with us in the comment section below!